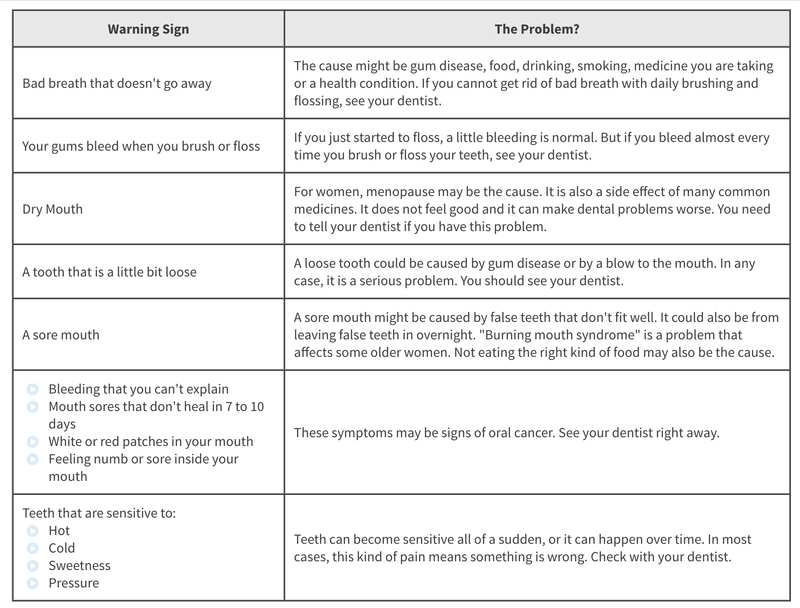 How to spot dental trouble …. This entry was posted in Uncategorized and tagged bad breath causes, Bleeding Gums, Brampton Dentists, Canadian Dental Association, Dry Mouth, Loose teeth, sensitive teeth, sore mouth, Top Dentists in Brampton by Lifeology 101. Bookmark the permalink.